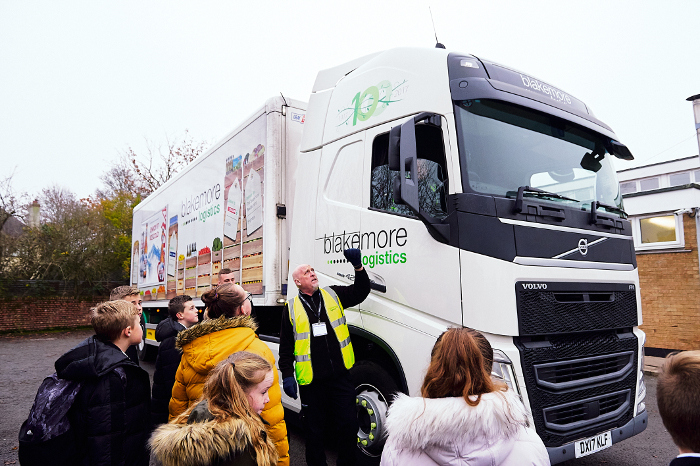 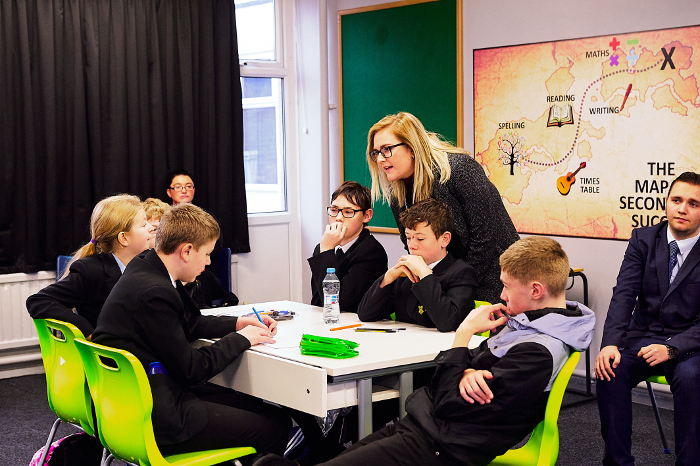 More than 800 pupils from across the West Midlands have been educated on the rules of the road as part of Blakemore Logistics’ annual road safety campaign. 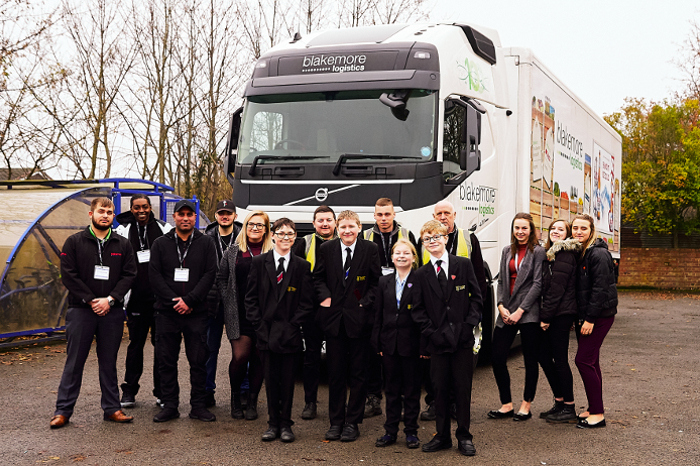 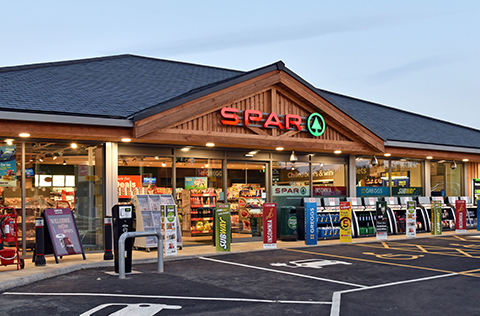 Students from five different secondary schools across the region took part in the week-long event, which ran from November 19th to 21st to coincide with Brake’s national Road Safety campaign. 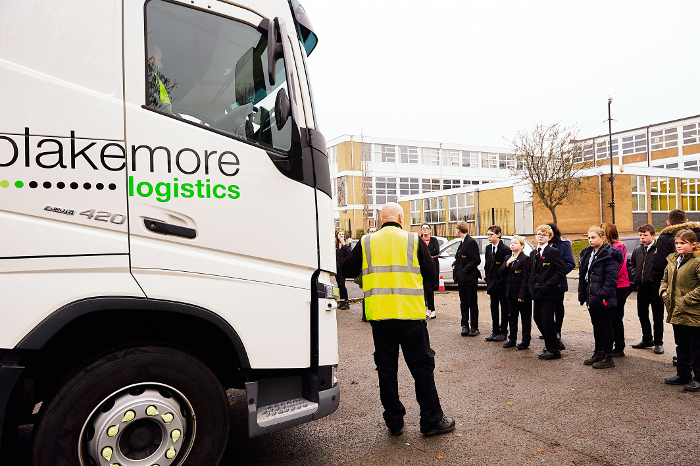 The company's Road Safety Week was led by volunteers from Blakemore Logistics who gave pupils a demonstration of an A.F. 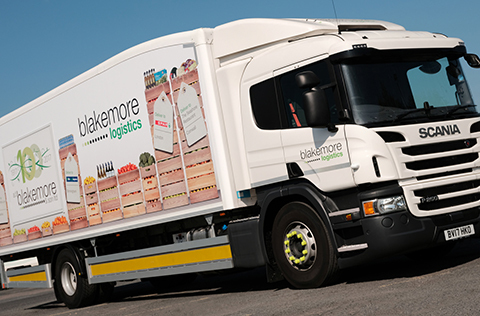 Blakemore vehicle to highlight the dangers of playing near large HGVs. 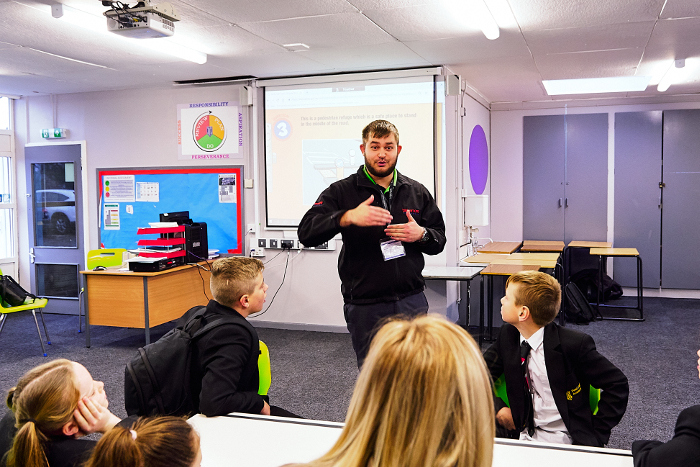 Pupils also participated in classroom-based activities to highlight the different job roles within the logistics sector through team-work facilitated games. 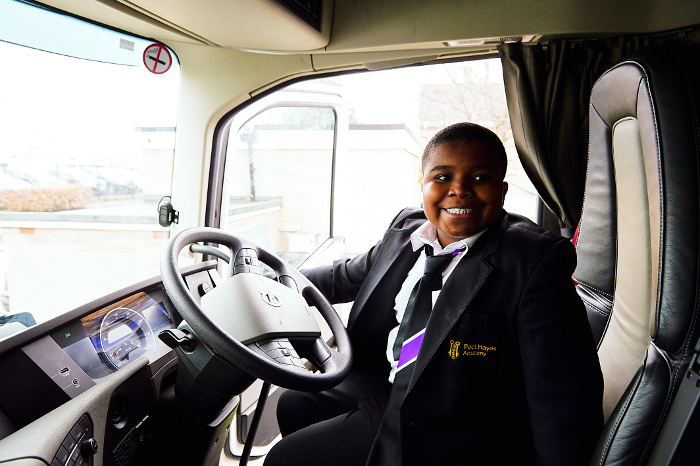 Road Safety Week is targeted at Year 7 pupils, as for many students this will be the first time that they commute to and from school on their own. 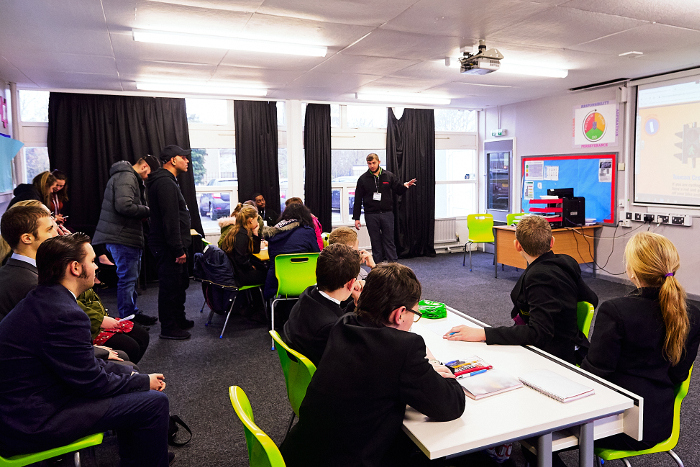 The Khalsa Academy Assistant Principal Rashpal Channa commented: “The students found the sessions really interesting. 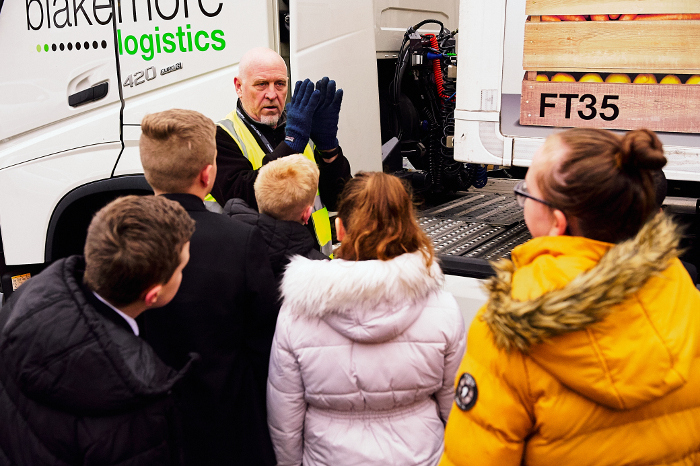 I spoke to them afterwards and they were talking about personal safety and the safety features on the lorry.